We proudly trade with selected small producers’ high quality coffees. 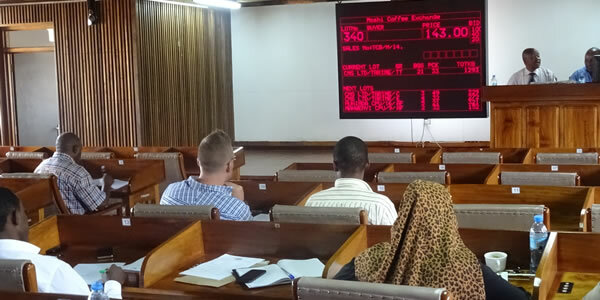 In Tanzania, our coffee comes directly from small producers’ organization and Tanzania Coffee Board Auction at Moshi. 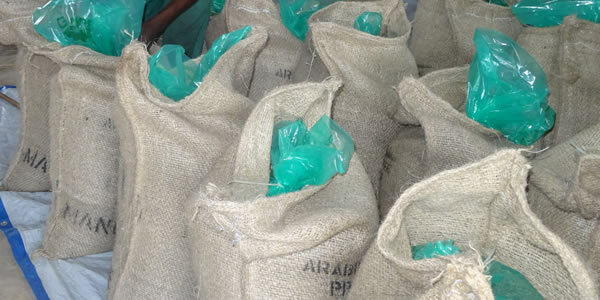 We are offering both washed, unwashed (hard Arabica) coffee and robusta. We do offer Fairtrade and Organic Certified Coffees. 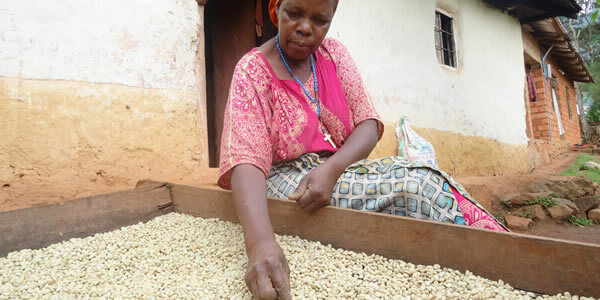 Through Relationship coffee programs, we train our coffee farmers and in the process we create a basis for more transparent trade, improved quality and higher prices. As we negotiate directly with the farmers on pricing, consideration on their profit margin and cost is paramount. We believe that high quality coffee starts from the farm level throughout the supply chain. We always ensure that the coffee we export meets consumers requirements by ensuring traceability and good hygiene, good farming and proper post-harvesting handling as per the International Standards Certification and that all our coffees are inspected, analyzed and certified prior to export. Therefore, we care about farming, coffee handling/ logistics and final delivery. We depend on our farmers to grow the high quality coffee; they depend on us to purchase it and our customers depend on getting the best coffees delivered. Our honest and mutually beneficial relationships with farmers and buyers through regular contact. This direct communication has established our quality expectations and makes us sensitive to the economic challenges facing coffee growing families. 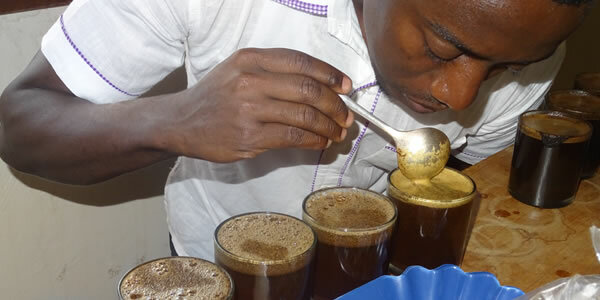 Serve our customers by delivering desired quality of coffee with the highest level of customer service.